New England Litigation Technology Professionals (NELTP) cordially invites you to their Summer Social! Come network and catch up with your colleagues and friends. Food and drink will be provided courtesy of NELTP. 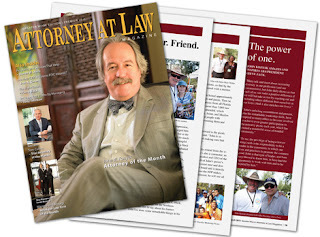 MIAMI – Attorney At Law magazine of Greater Miami, a premiere business publication focused on South Florida’s legal industry, is seeking nominations for it’s 30 to Watch in 2013 said Publisher Rhenne Leon. -Leon said the nominees must be a member of The Florida Bar (in good standing), over the age of 30, and mainly based in Miami-Dade County. Submissions should include a biography (or resume); a descriptive essay, no more than two pages, explaining why the nominee will be one to watch in 2013; the attorney’s contact information; and headshot. Completed nomination materials should be emailed Friday, September 21, 2012 to: RLeon@attorneyatlawmagazine.com or rhenne.leon@gmail.com. The Florida Conference of County Court Judges recently presented Seminole County Court Judge Carmine Bravo with its most prestigious honor, the 2012 Harvey Ford Award. The award is presented by the Conference to one judge among its 320 members for their outstanding service to the judiciary and their respective communities. The Florida Conference of County Judges provides continuing judicial education and develops programs to address current trends and improve the administration of justice. Since his election in 1996, Judge Bravo has worked tirelessly on behalf of the Conference, serving on various committees, its board of directors and as board secretary for the last four years. 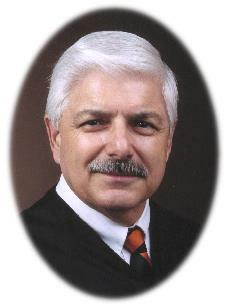 He has also served on The Florida Bar’s Alternative Dispute Resolution committee. Kevin E. Gaunt has joined the law firm of McDermott Will & Emery LLP as an associate in the Firm’s Miami office. Mr. Gaunt focuses his practice on complex civil litigation. He has experience with litigation, criminal defense and insurance fraud practices. He has appeared in both federal and state courts. 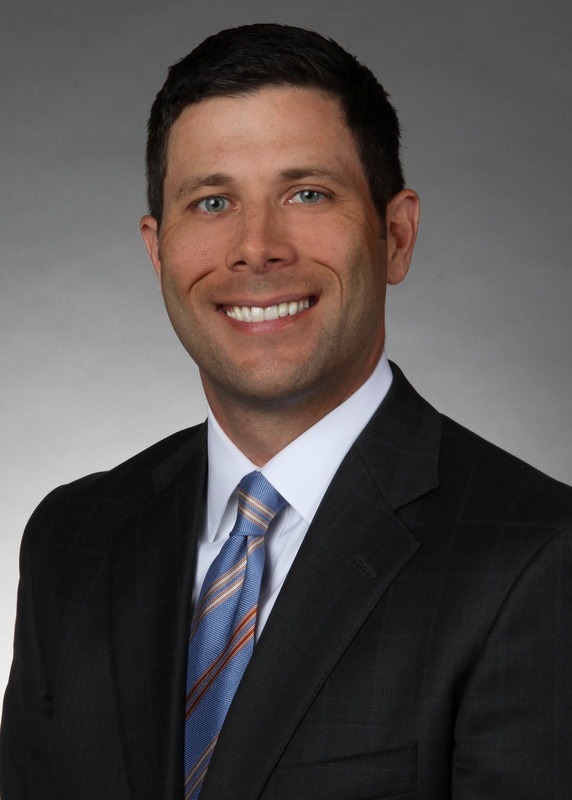 Kevin also has experience with Medicare and bankruptcy proceedings. Fort Lauderdale, FL – The law firm of Markowitz, Ringel Trusty & Hartog, P.A., is pleased to announce that Bankruptcy attorney Grace E. Robson has been named a Partner of the firm. She was formerly Of Counsel, joined the firm more than one year ago and is resident in their Fort Lauderdale office. Description: This is a great opportunity to learn how Inspired Leaders is teaching high school students about the law. This is a free family friendly event to learn about and celebrate Inspired Leaders' first summer program, so please bring family and friends. Let us know how many people will be attending. This is a potluck picnic, so bring a dish or two if possible. We will have food, music, bean bag toss, coloring station (for younger kids), photo display, and other activities. Come in casual attire! If you know of anyone who would like to make a donation we will be accepting donations via cash, check or credit card.